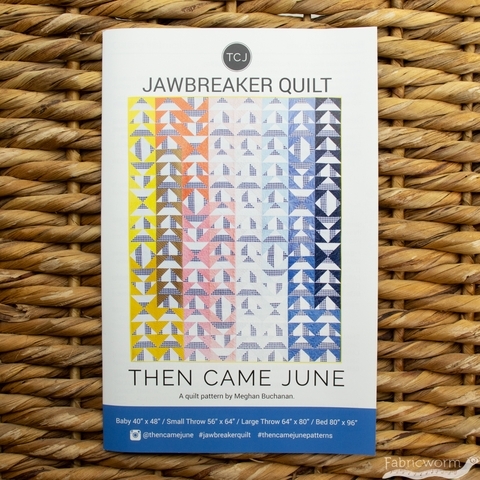 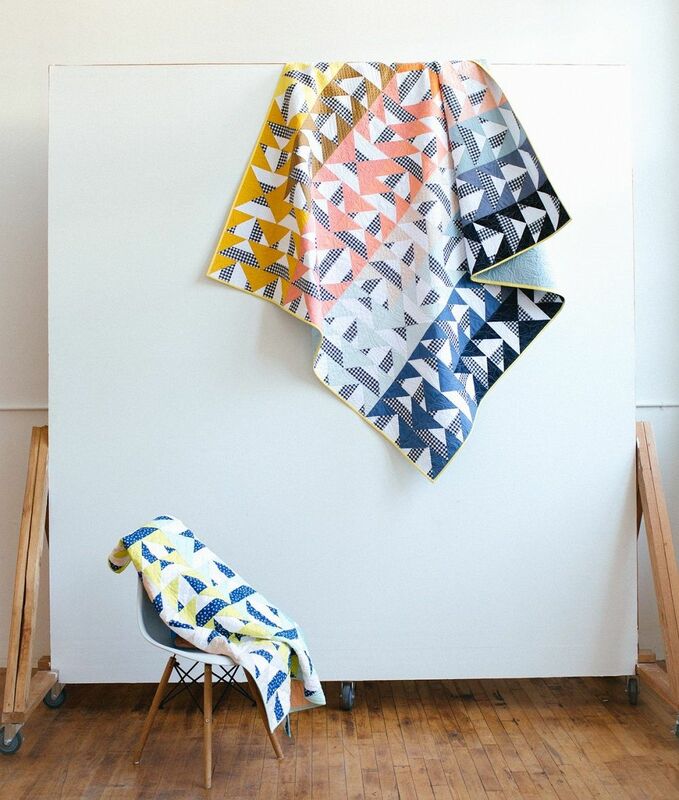 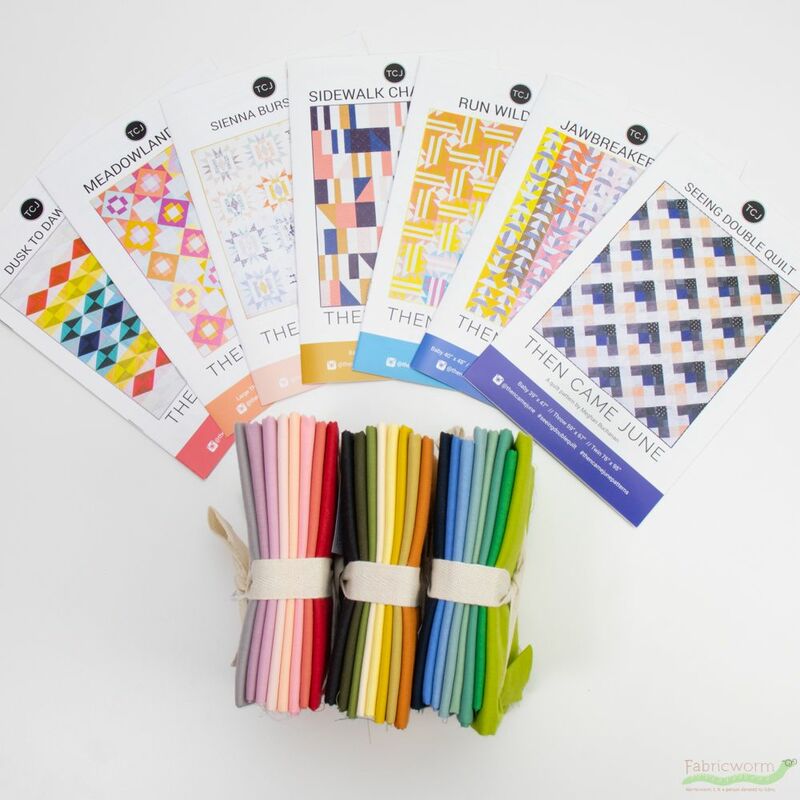 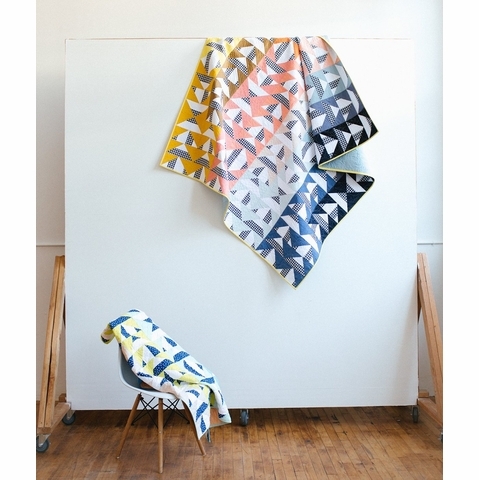 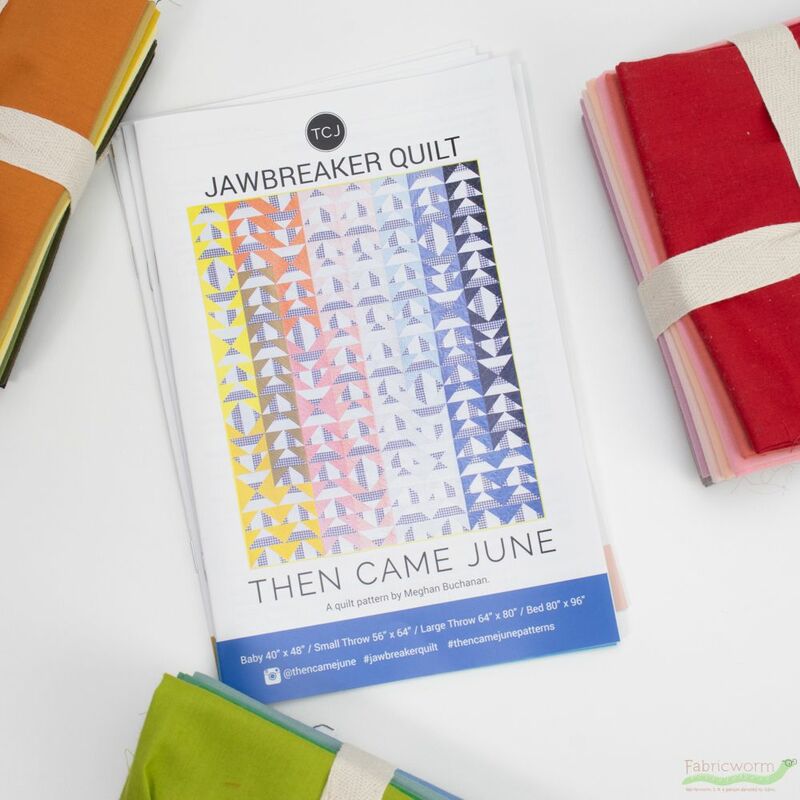 The Jawbreaker Quilt Pattern is a great beginner friendly modern pattern. 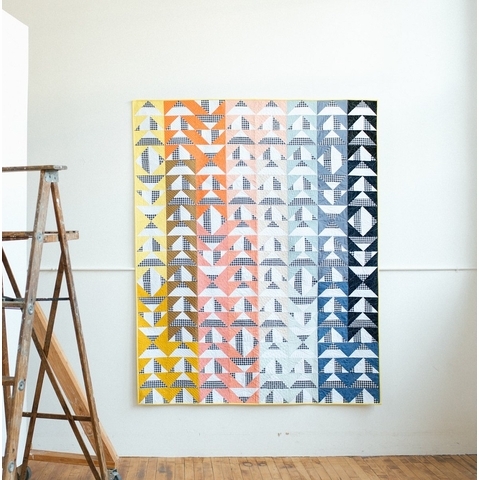 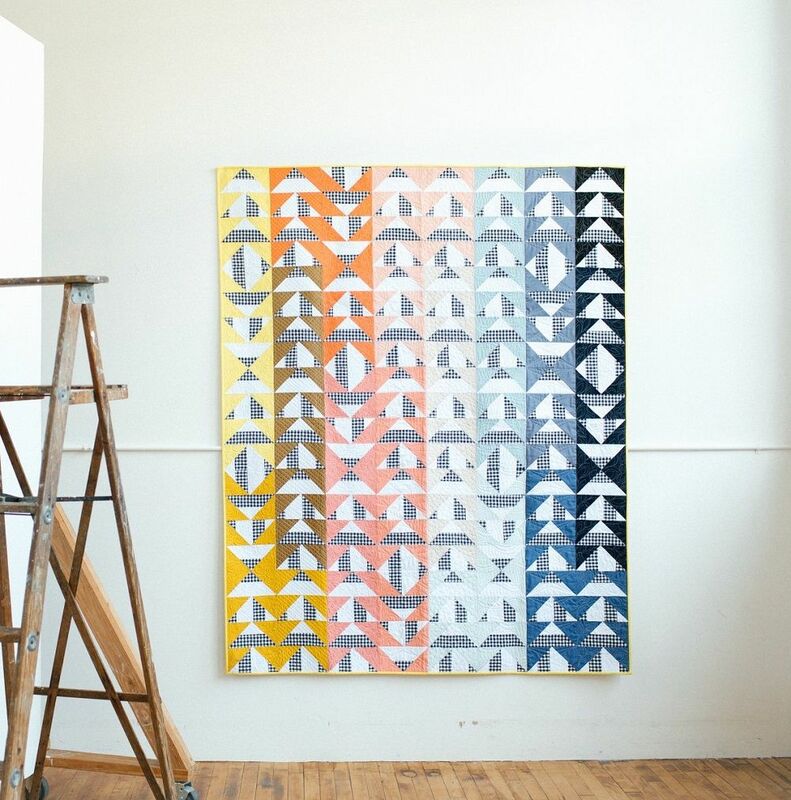 It is an updated take on a classic block - the flying geese. This pattern marries two of my favorite time saving techniques: Strip Piecing and the No-Waste Flying Geese Method. 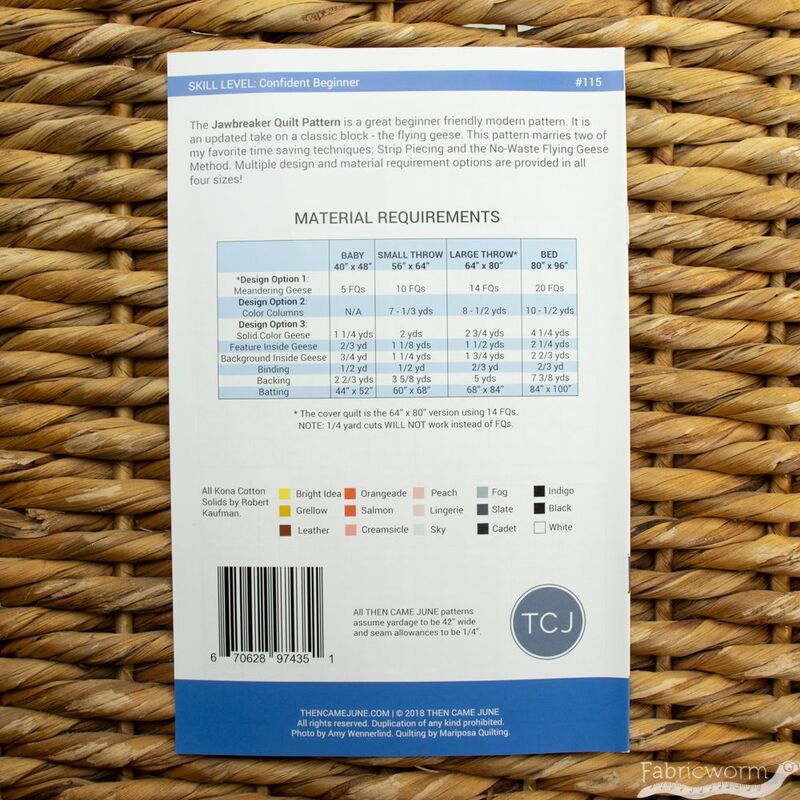 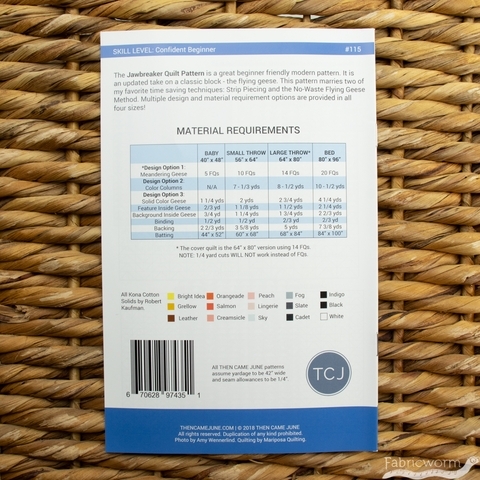 Multiple design and material requirement options are provided in all four sizes!